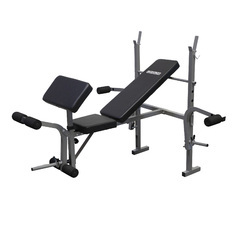 You can get this item for $416.58 per month over 12 installments. 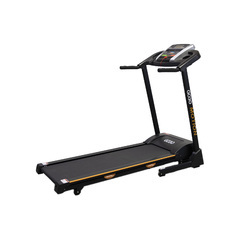 The Airmill Air Runner treadmill is unique in its design with a curved track made of interlocking slats. 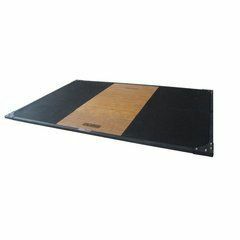 This design allows users to utilise the equipment without requiring any electricity whatsoever. 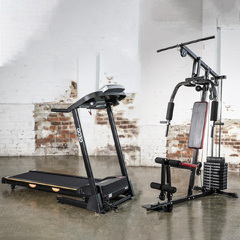 The treadmill simply moves with gravity and user weight, allowing you to be in full control of your workout – a revolutionary design in the industry. 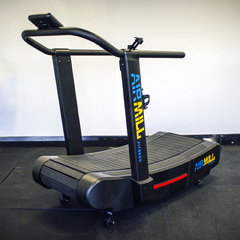 The Airmill Air Runner is an effective way to incorporate a full-body workout to your routine as the curved running service places a greater demand on the user than traditional motorised treadmills. For this reason, you can expect to burn up to 30% more calories when using the Airmill Air Runner for both walking and running. 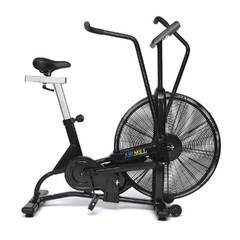 Built to withstand quick speed changes, the Airmill Air Runner is ideal for high intensity interval training, too. 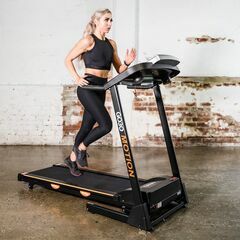 The unique curved running surface glides with virtually zero friction, allowing you to stop and start your workout with ease without having to navigate a variety of settings and electronic buttons. Users can control the track speed with their own body motion. The belt speed will increase as you walk on it and slow down when it detects a decrease in activity. 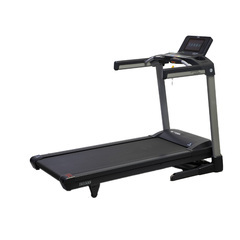 The curved treadmill is designed for cardiovascular exercises, offering a variety of functions for users. These include aerobic fitness, anaerobic power (speed training), anaerobic capacity (interval training), speed training (technical work, sprints, acceleration techniques), rehabilitative locomotor patterning and decreased ground reaction force training. 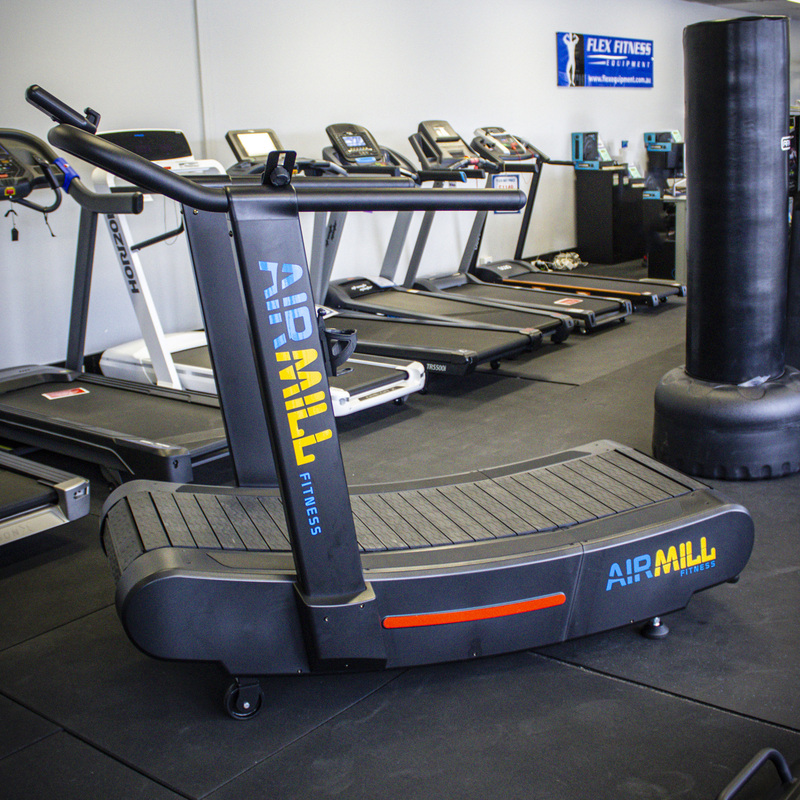 As the Airmill Air Runner is completely powered by the user, the process to get started is quick and easy. 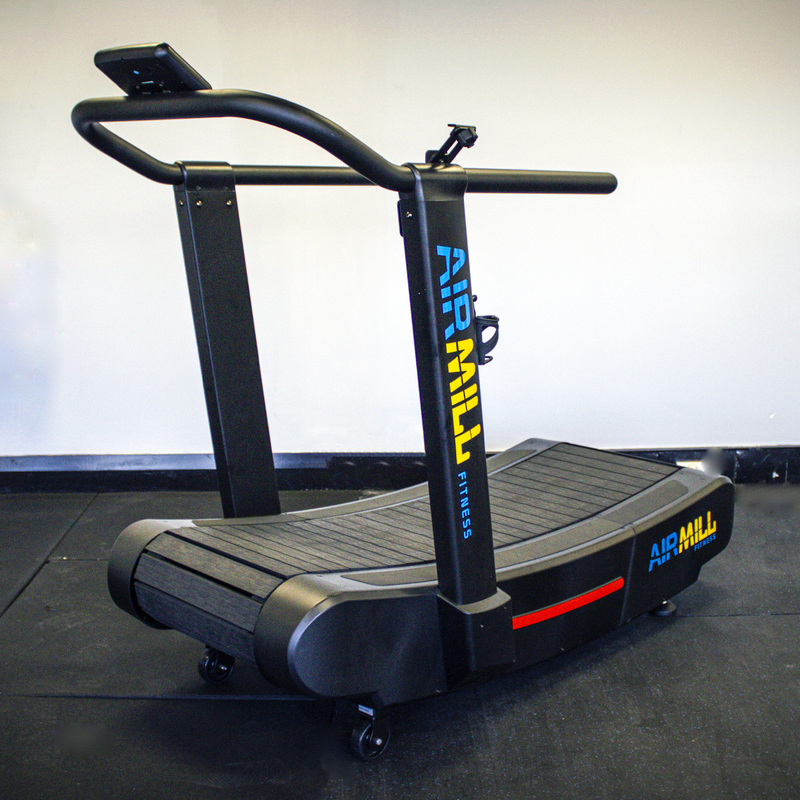 Simply jump on the Airmill Air Runner and shift your body weight forward to walk, jog or run – depending on the speed and force you exert. 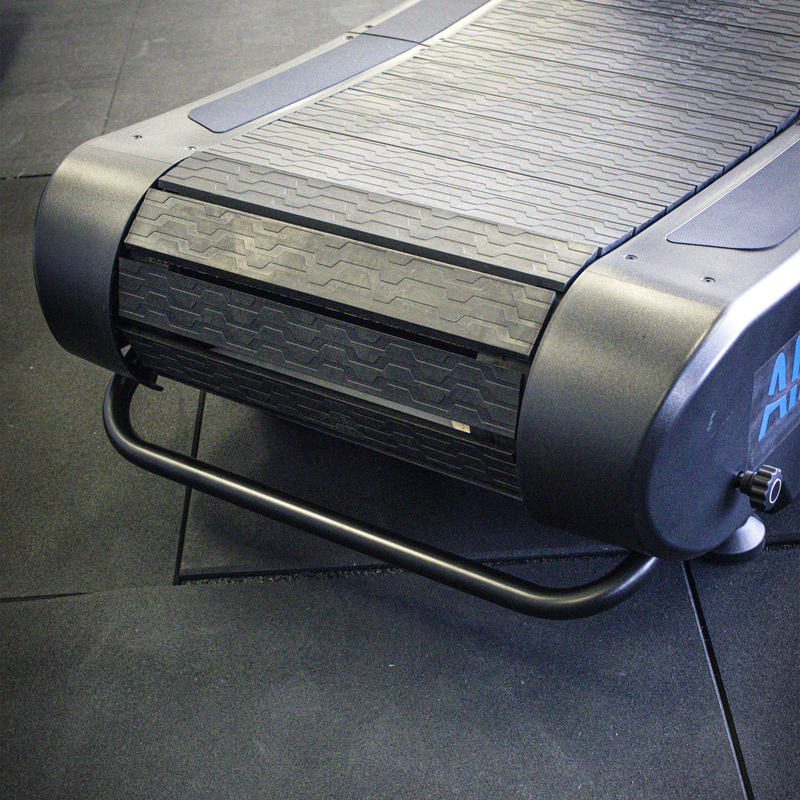 You can slow or stop your Airmill Air Runner platform at any time by simply slowing down or stopping your movements. This allows for extra safety for the user, as there is no risk of system malfunction. 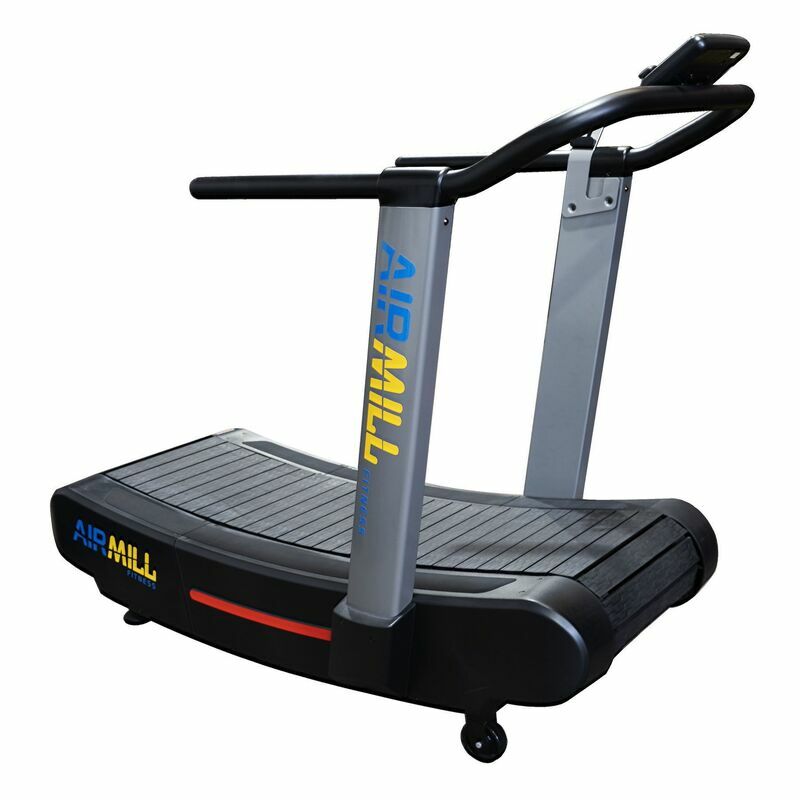 A further benefit of the Airmill Air Runner treadmill is the low level of maintenance required for owners and users. The Airmill Air Runner can run for up to 250,000km before needing a belt adjustment, belt change or slat swap. The Airmill Air Runner's motor free design allows for operational longevity and minimal upkeep. As there is less friction due to the interaction between the belt system and the transport system, there is no heat generated when using the Airmill Air Runner curved treadmill. 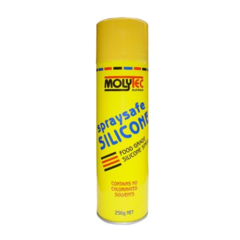 This eliminates the risk of friction burns and abrasions if the user were to slip or stumble while using the equipment. 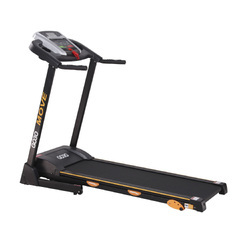 Additionally, the slat deck of a curved treadmill allows for a substantial amount of grip for users when compared to convention treadmills, which would typically use cotton-nylon belts. 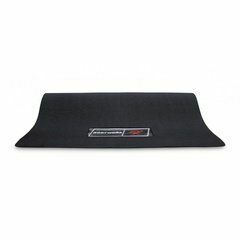 As the running belt operates via a self-propelling motion, the curved treadmill requires you to use more muscles (particularly your glutes and hamstrings) throughout your run. 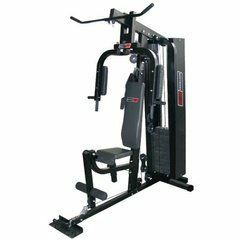 By minimising the vertical displacement of the body’s centre of mass (COM) on the treadmill slats, you will experience a natural increase in energy expenditure whilst using the Airmill Air Runner curved treadmill. 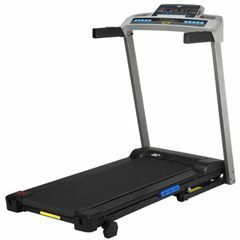 As the Airmill Air Runner curved treadmill does not require a motor for operation, there are no electrical requirements when assembling or transporting your equipment. Minimal labour is involved due to the small amount of screws, rods and cables needed for operation. 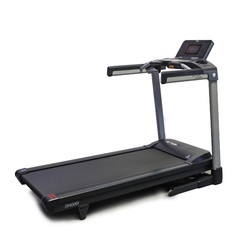 The Airmill Air Runner curved treadmill measures 1700mm x 880mm x 1700mm. Maintain Correct form while running.